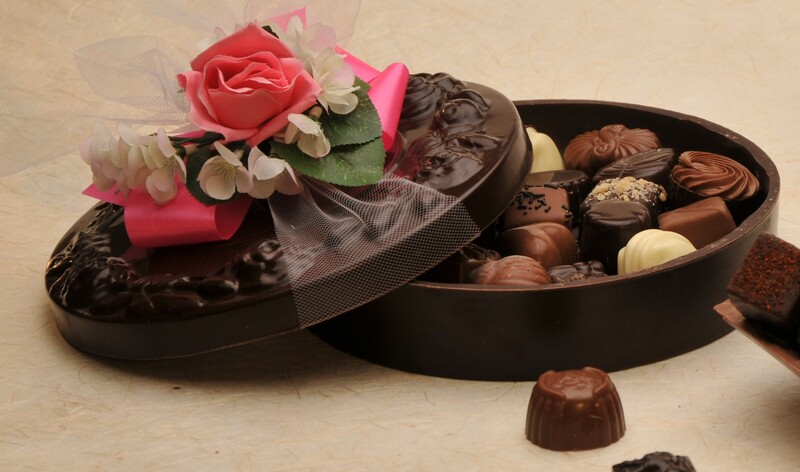 Chocolate Gift Box | Belgian Chocolatier Piron, Inc. 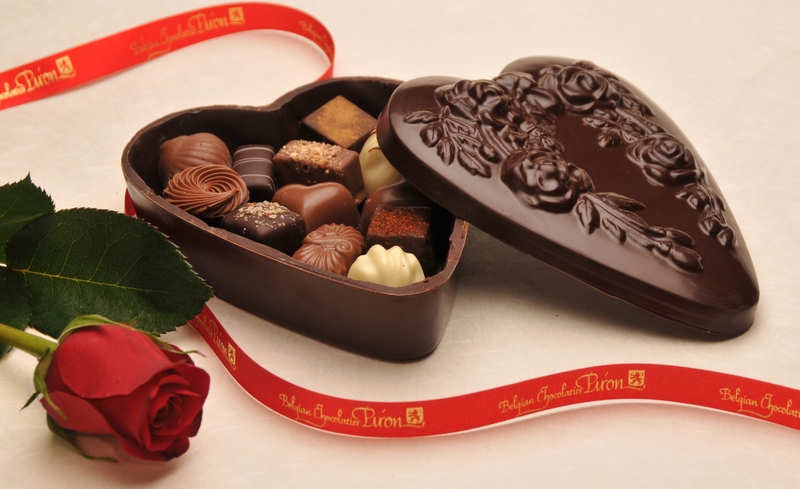 The Gift Box You Can Eat – A Chocolate Gift Box! 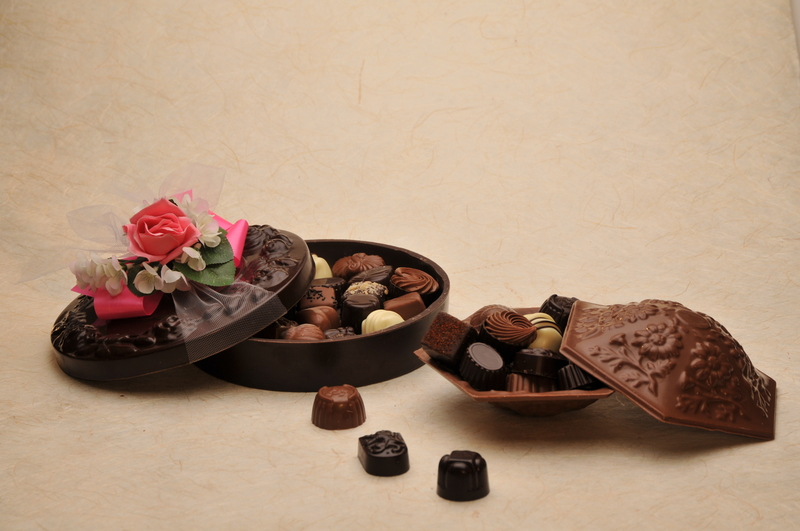 From custom boxes to custom chocolate molds, we can help to make your event even more special.